The average consumer will spend more time on their mobile devices this year than they will watching television. That’s a critical metric that any digital marketer needs to be aware of. Consumers have made their mobile devices their “go-to” devices. This does not mean that mobile is the only device marketers should worry about, but it does mean that it puts “mobile first” design for your website in an entirely new context. Consumers are also increasingly adopting voice technology. Comscore expects nearly 50% of search to be voice-powered by 2020. Gartner predicts that 30% of all browsing will be done on screen-less devices in the same year. The evolution of consumer behavior to a highly mobile, multi-device, voice-enabled world means that websites must evolve with those behaviors or risk getting left behind. 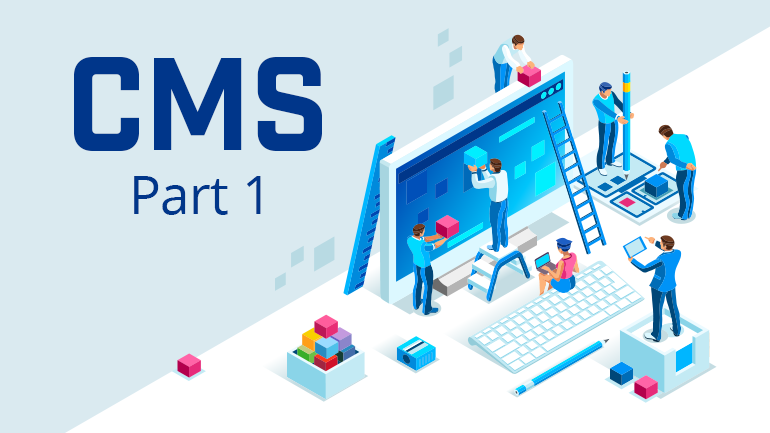 in part 2 we cover the features that amplify your reach, Integration capabilities, and enterprise friendly CMS features. Choosing the right CMS is very important; for more help on this topic visit us at https://www.milestoneinternet.com or call us at (408) 200-2211.